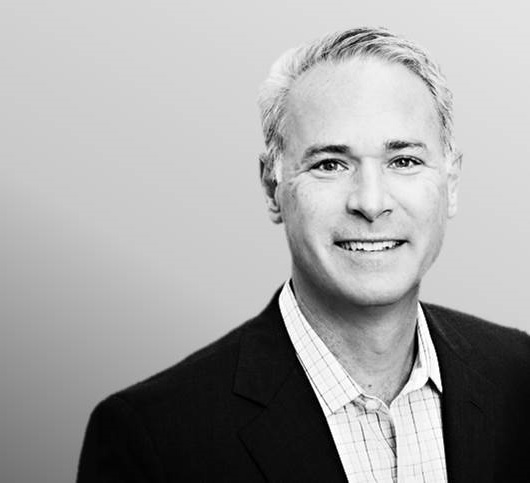 Alexander Mann Solutions, the global leader in talent acquisition and management solutions, has appointed Michael Wachholz as President of the Americas and the Global Head of Contingent Workforce Solutions. This leadership appointment reflects the firm’s ambition to continue on its impressive growth trajectory in the US and further expand its total talent workforce offering. It also comes just a week after the business celebrated its number one spot on the annual HRO Today Baker’s Dozen RPO rankings. Michael will bring his extensive industry knowledge and global expertise in talent acquisition and contingent workforce solutions to lead Alexander Mann Solution’s expansion in the US and contingent workforce solutions globally. Michael started his career as a lawyer and he has also worked in investment banking; since moving into the talent acquisition industry he has been recognized by Staffing Industry Analysts as one of the 100 most influential figures in the world of contingent work, listed in the 2016 European Staffing 100; both the 2016 & 2017 North America Staffing 100; as well as by HRO Today in 2014, 2015 & 2016 as an HR “Superstar”.